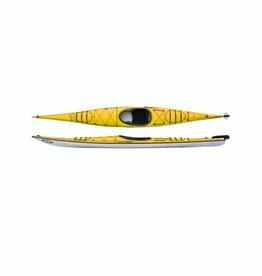 The Equinox GT is the new, smaller sister to the Solstice GT. 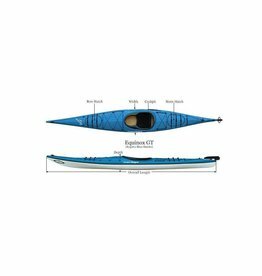 A collaborative effort between Danish designer Jesper Kromann-Andersen and Current Designs award-winning team, the new Prana touring kayak is as much at home in surf and rock gardening as it is to crossing a mirror-like bay. 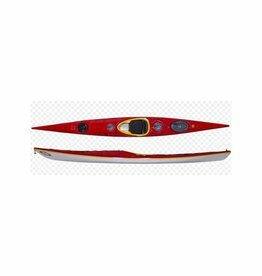 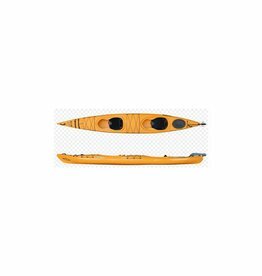 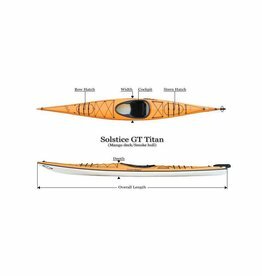 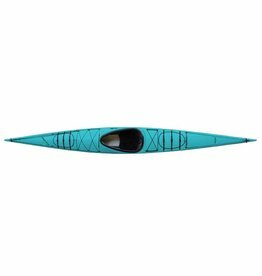 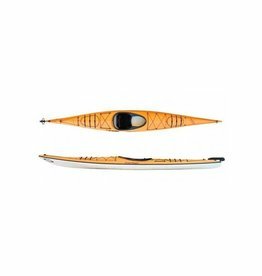 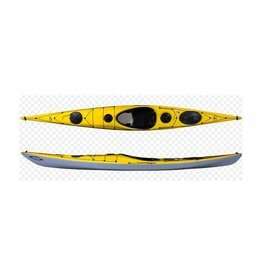 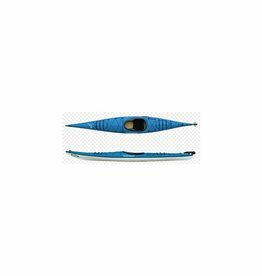 The Solstice GTS is for the paddler who wants a North American style kayak in a highly efficient package.